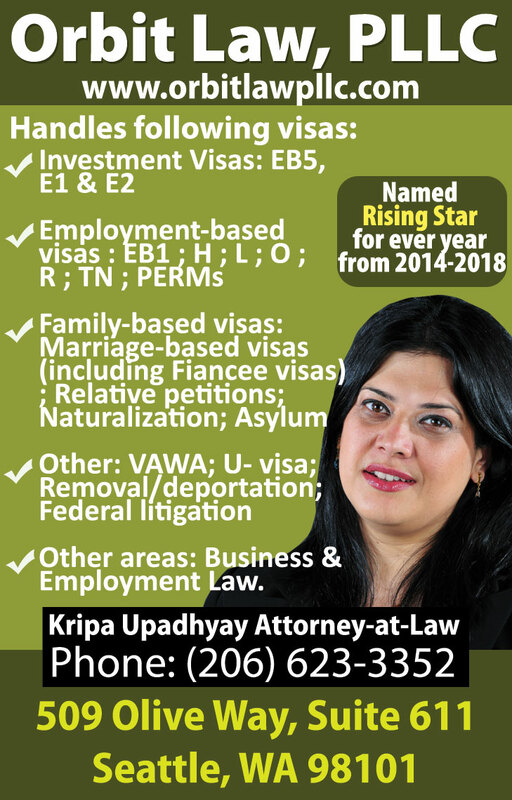 A Permanent Resident Card, commonly known as a Green Card, is evidence of your status as a lawful permanent resident with a right to live and work permanently in the United States. It also is evidence of your registration in accordance with United States immigration laws. The Permanent Resident Card is also called INS Form I-551. How Do I Get Green Cards for My Children? How Do I Get Green Cards for My Parents? How Do I Get Green Cards for My Brothers/Sisters?